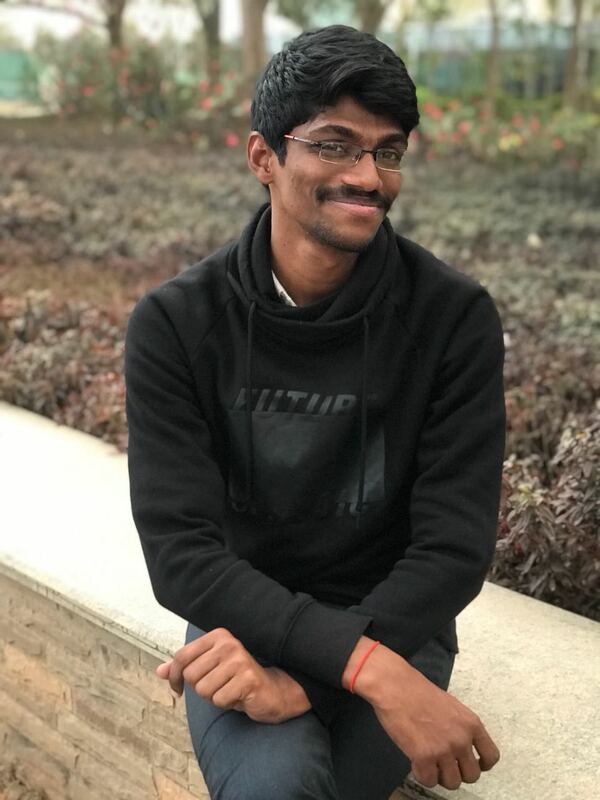 I started working with Datasource in Oct of 2017 as Business Analyst. As a member of the offshore team, I have experience working with ETL tools (SSIS). I am currently working on a project at a financial services company; this has given me lot of exposure on ETL side. Also, we have multiple trainings organized here with the offshore team to explore other tools and technologies. The team here is very supportive. We have multiple projects which helps me to expand my horizon. The current project I am working is very challenging, so that in itself is very exciting and motivates me as I get to learn new things every day and add to my skills. In college, I won my fist gold medal in a cricket series and the best bowler award of the tournament. 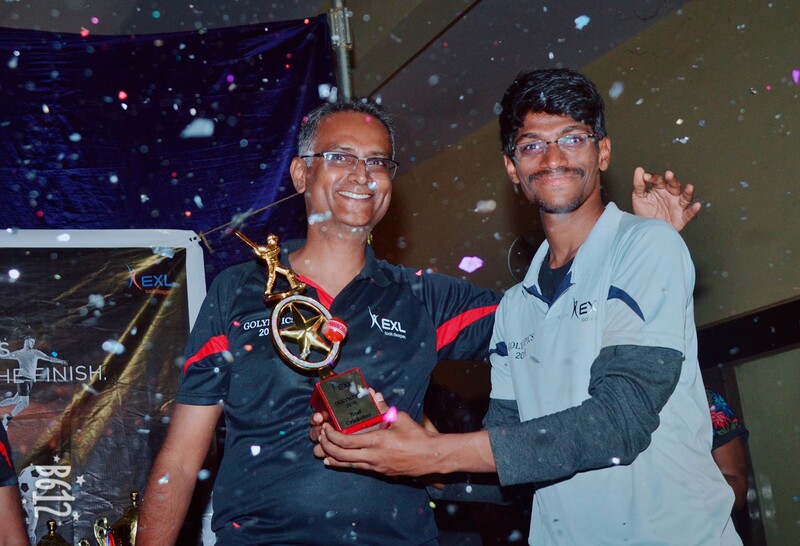 The second was in the EXL GOLympics which was held last month (I was awarded Best Player of the tournament). I can run for 3 kilometers continuously in one go. I am scared of blood. Data is something I was always fascinated about. I always wondered how these revenue figures are generated, what the data model is, and how it works. These questions encouraged me to get into a field that revolves around data.